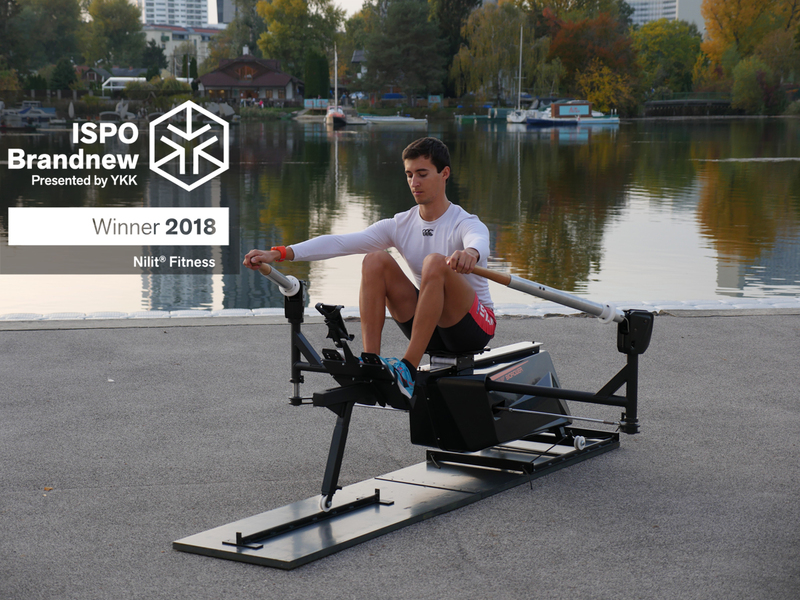 The international jury has chosen the Biorower S1club because of the extraordinary realistic rowing feeling it provides. The S1club wins the fitness category of the 2018 ISPO Brandnew Award and will be featured in the official Brandnew Village at ISPO 2018, the world’s largest multi segment sports exhibition. Meet us and experience the new Biorower S1club at the ISPO Munich from January 28 – 31, 2018.